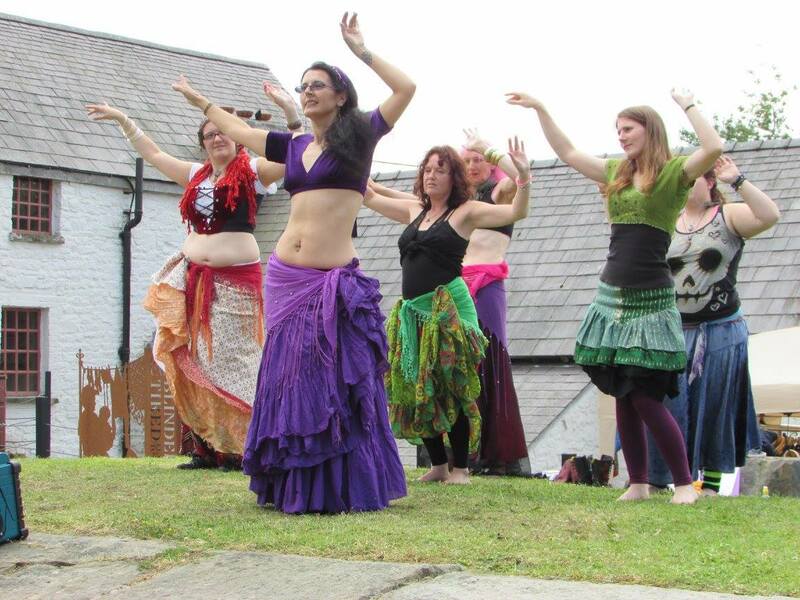 We began our summer, dancing at The Three Horseshoe Inn, Llangeitho. 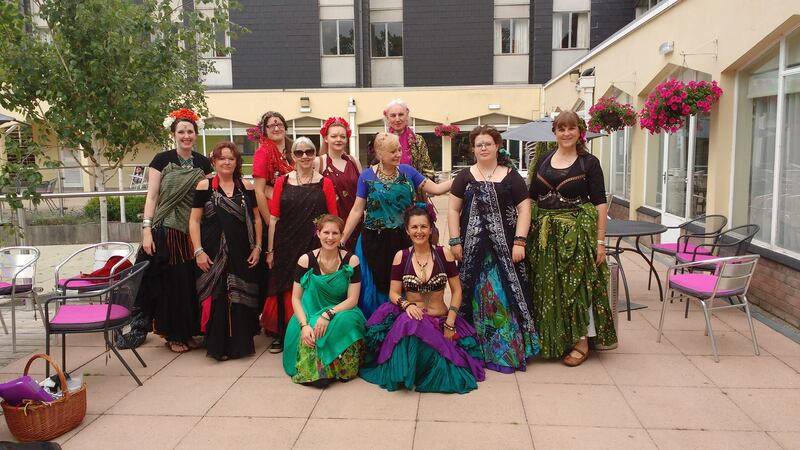 We were warmly welcomed and we thoroughly enjoyed our first dance outing. 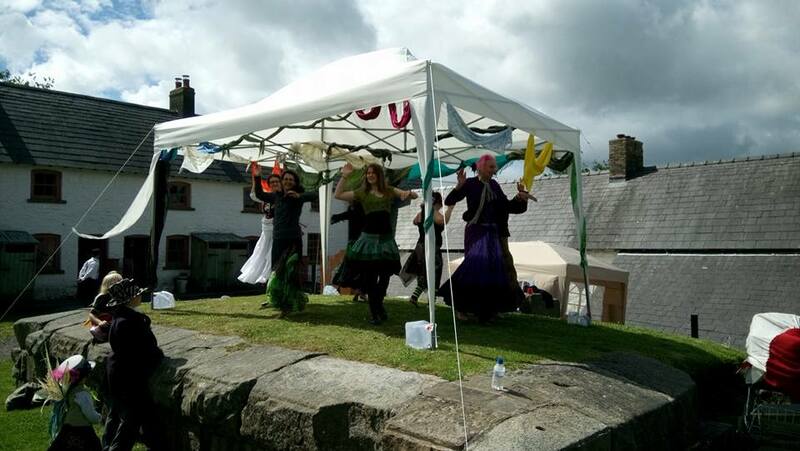 Last weekend was the Lampeter Food Festival and the rain kept away again! 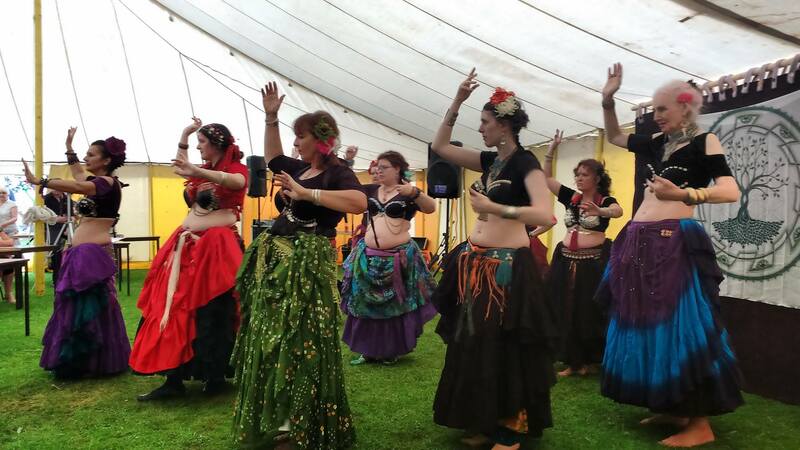 We danced two half hour sets in the entertainment tent plus audience participation and we loved every minute. 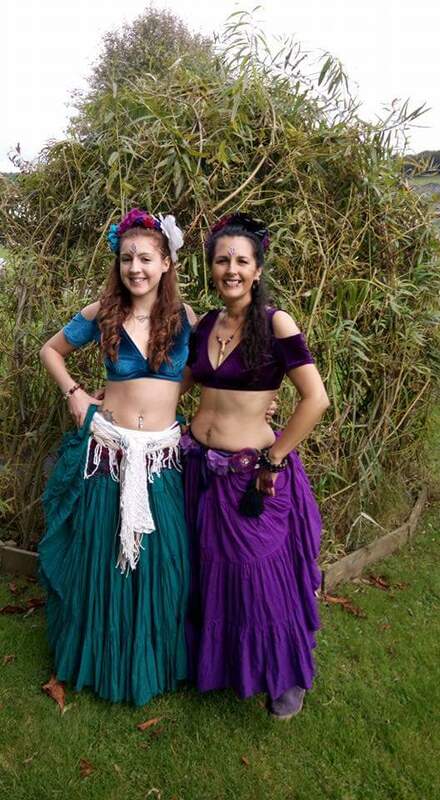 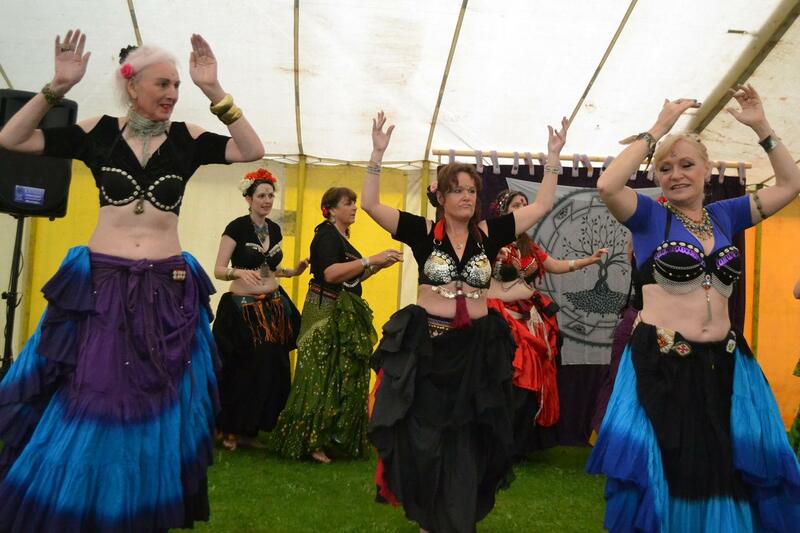 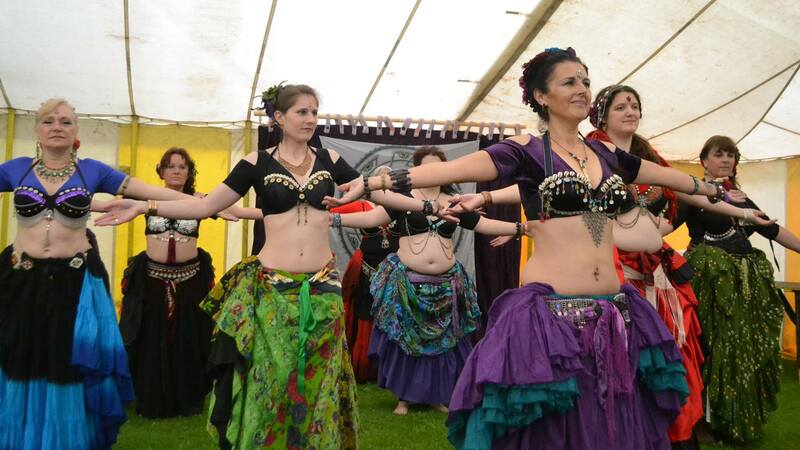 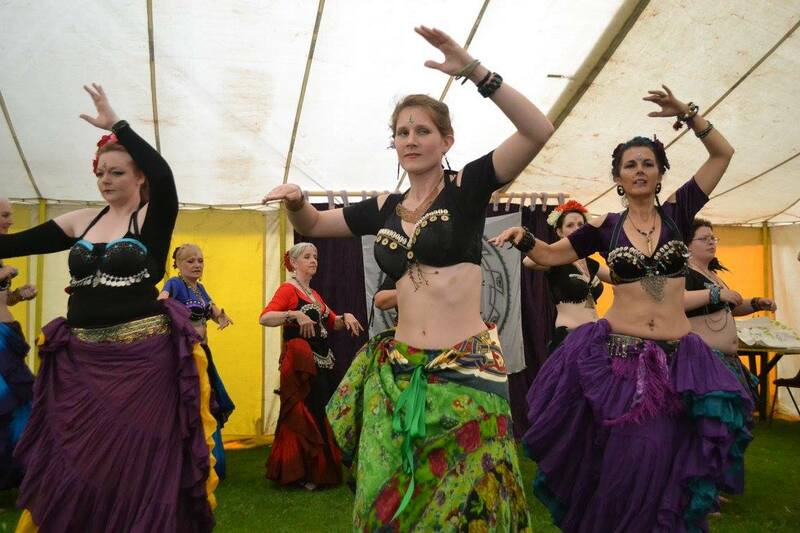 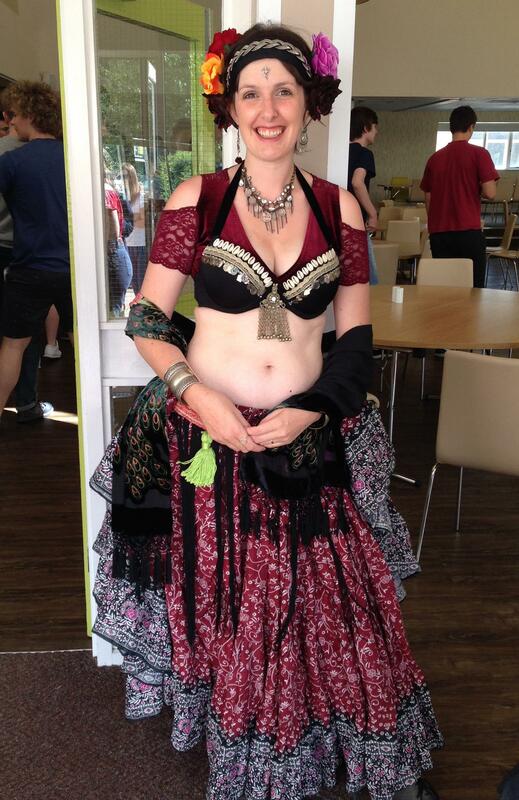 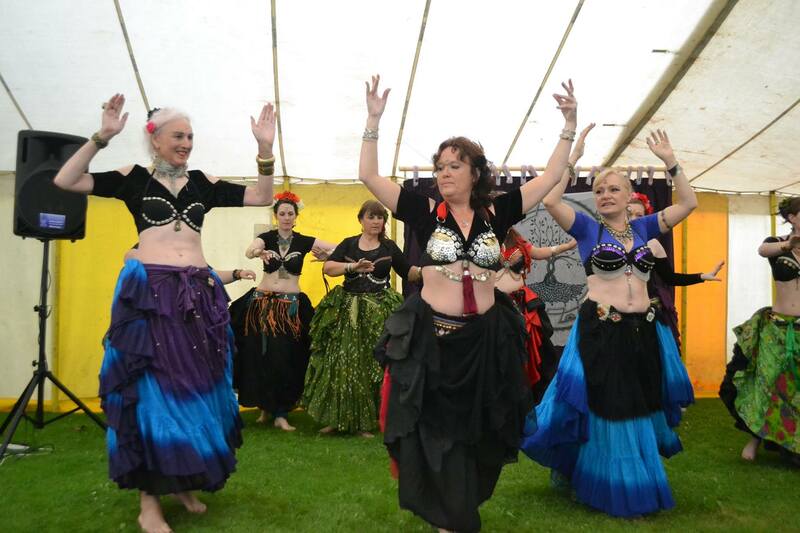 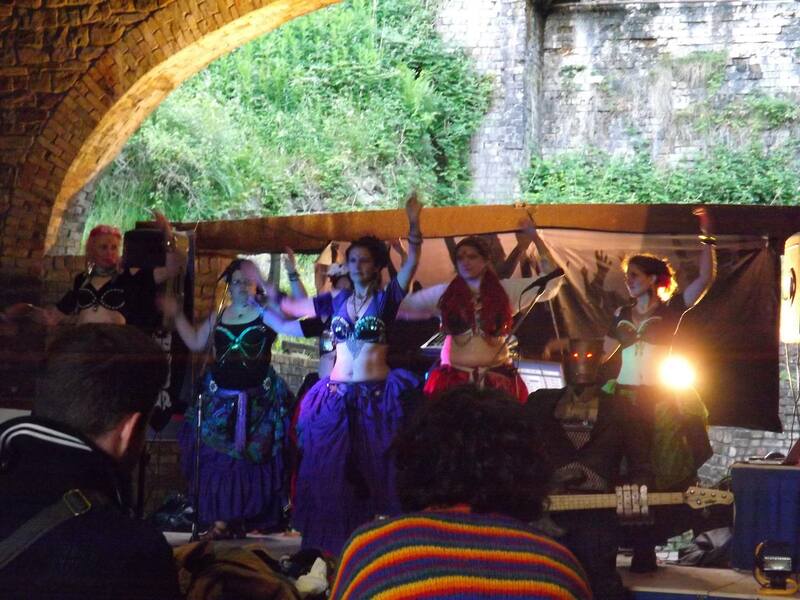 This Saturday is the Cardigan Bellydance Festival and we’re dancing at a birthday party on Sunday. 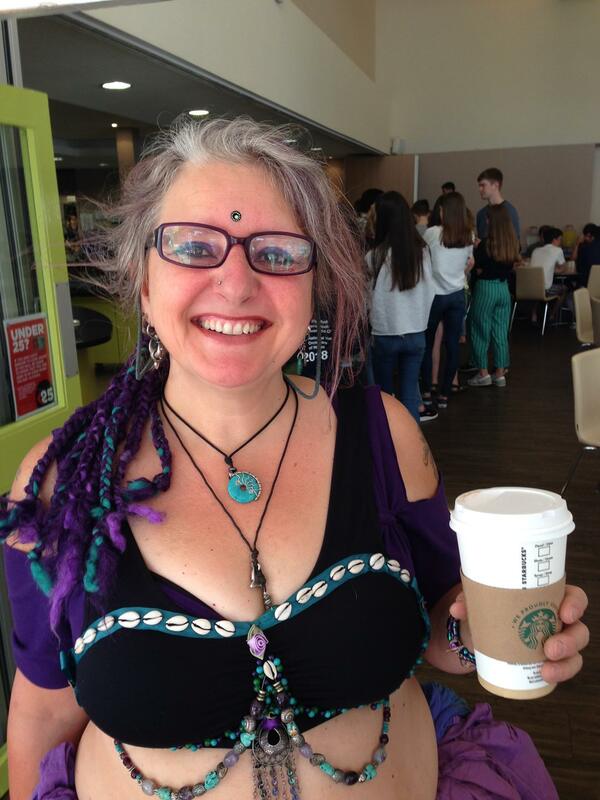 Classes are officially finished so my toe will have a week to rest (did I tell you I broke my toe? 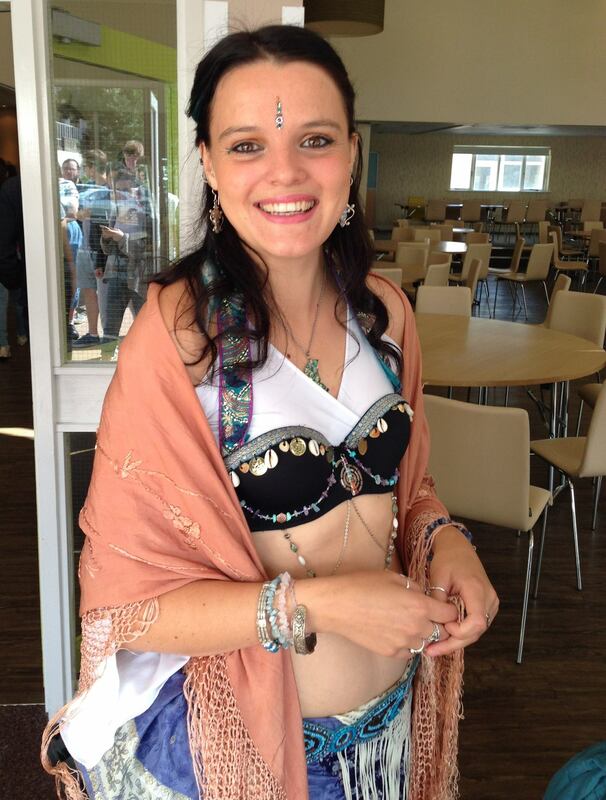 It’s been a painful month as well as a wonderful one!) 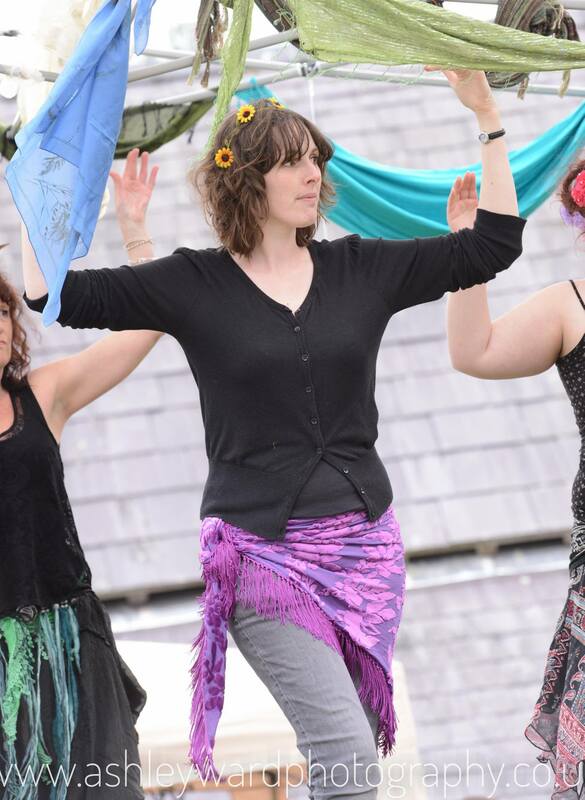 and then I’ve two lessons to teach before the music festival on 13th August at the Brynog Arms in Felinfach. 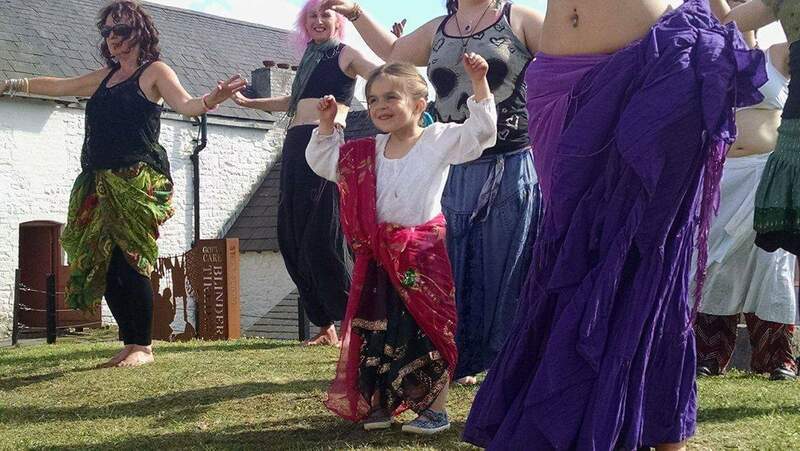 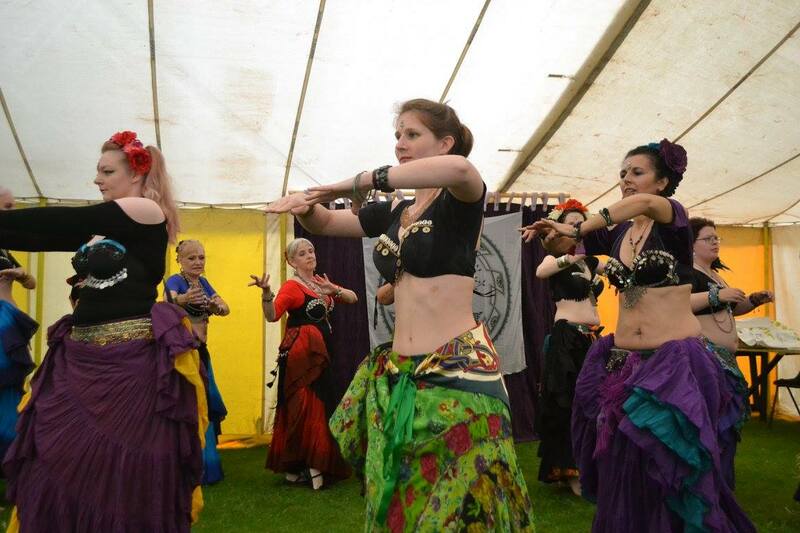 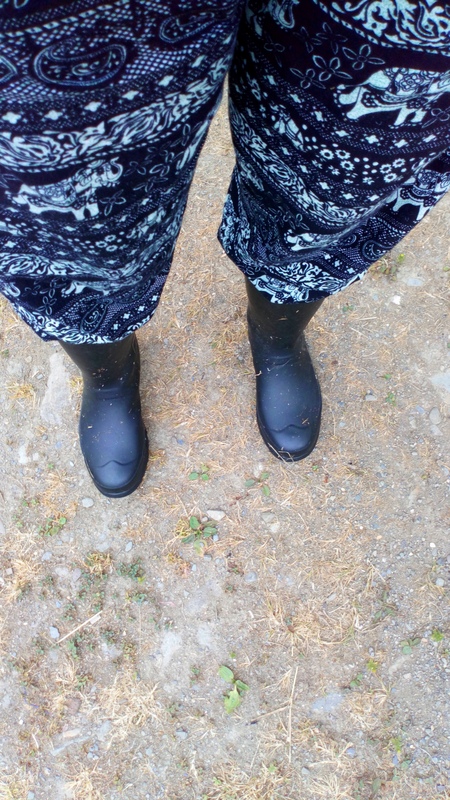 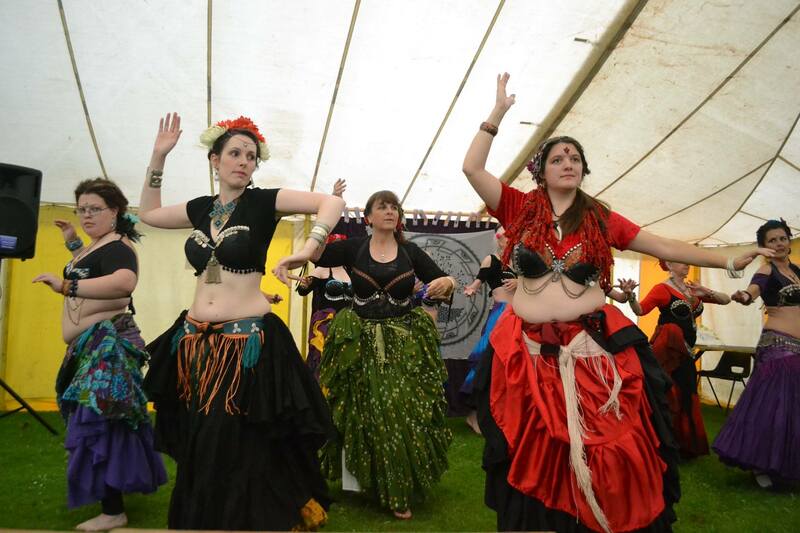 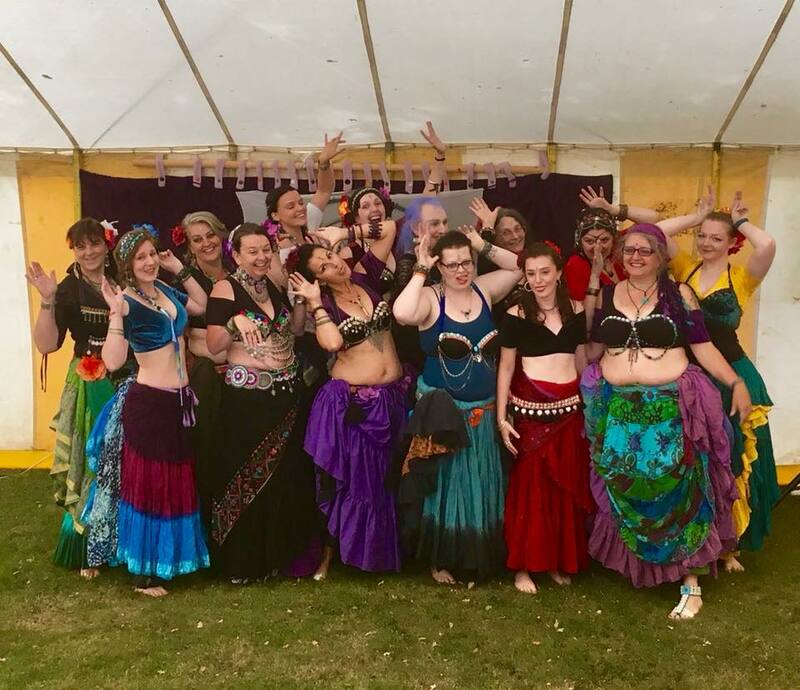 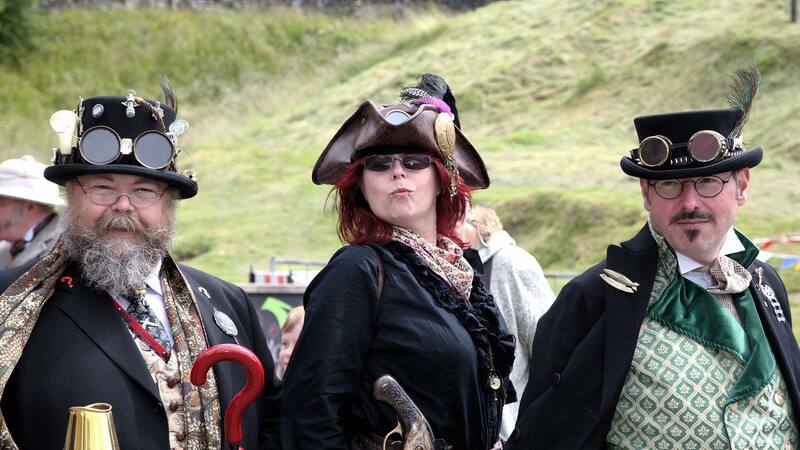 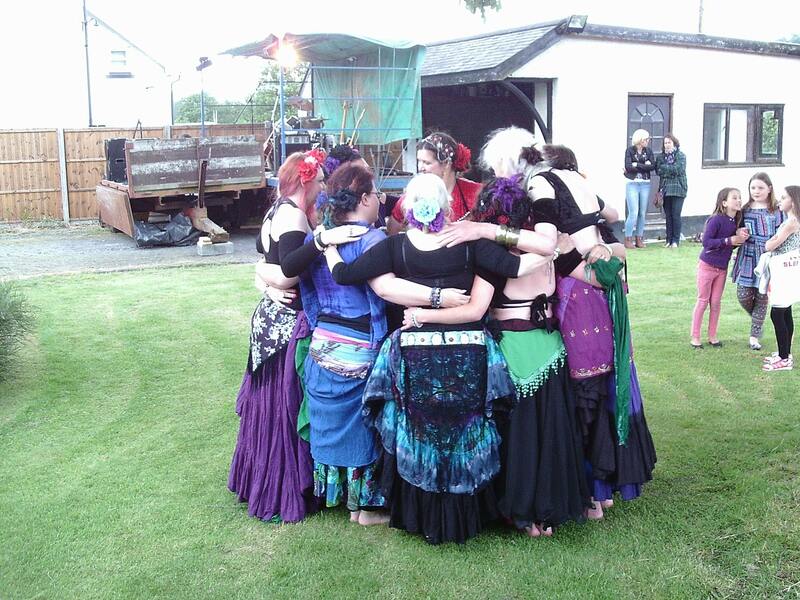 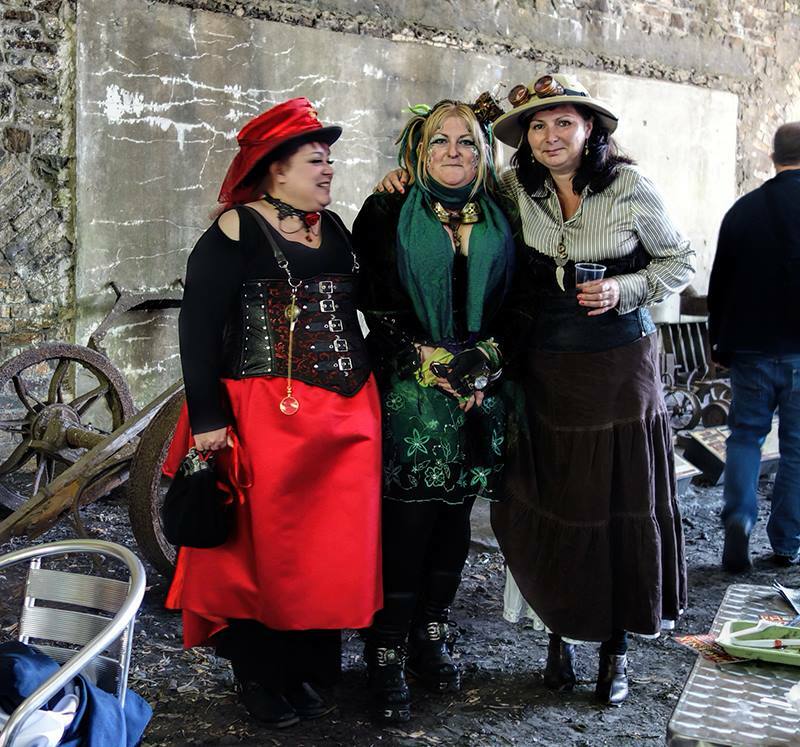 Tribal Unity Wales will be performing there between 3pm and 6pm and that will conclude our summer of dance…if the sun shines on a Sunday, of course, there will be impromptu dancing and picnicing in Cribyn! 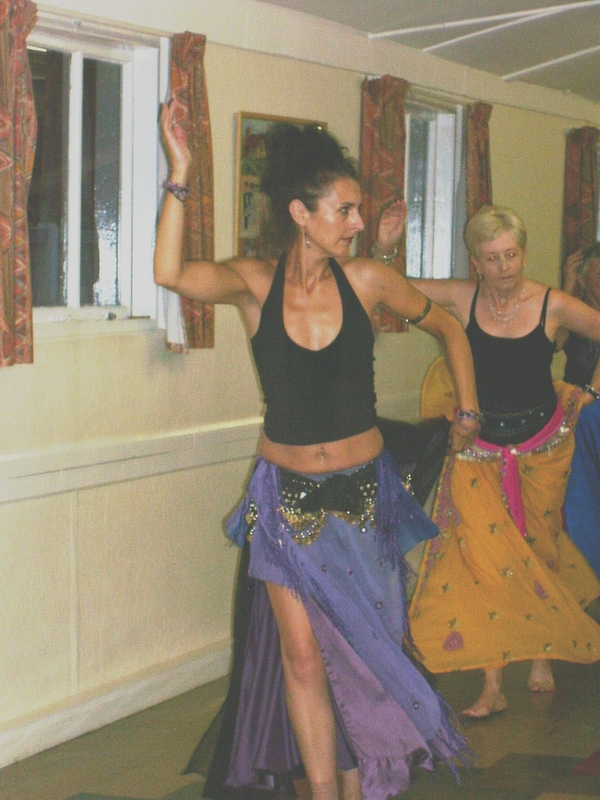 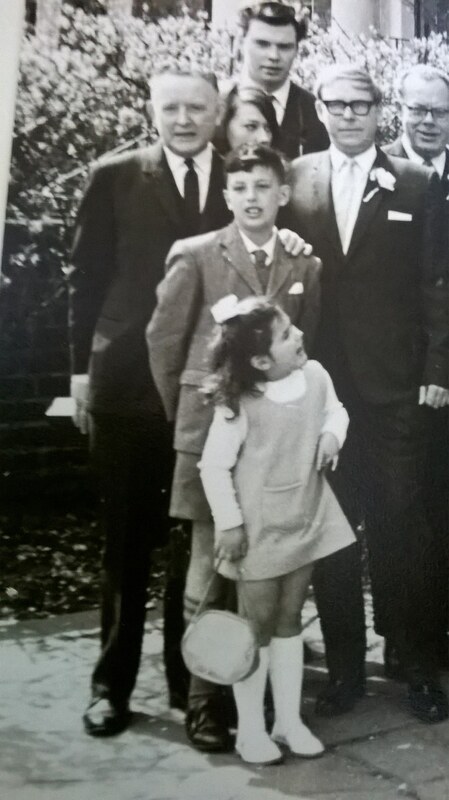 You can message Deana for lessons in Essex via the website. 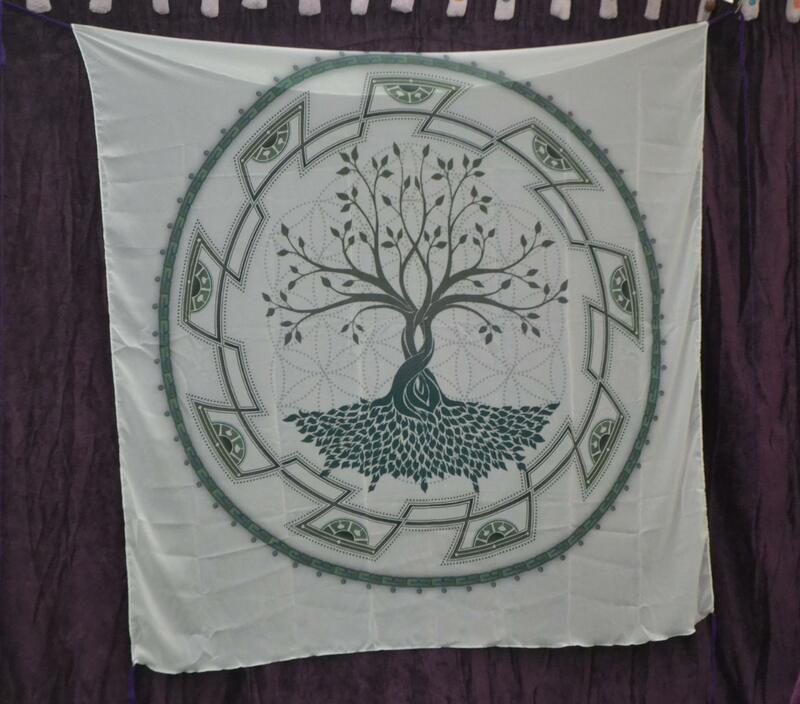 You can message me here. 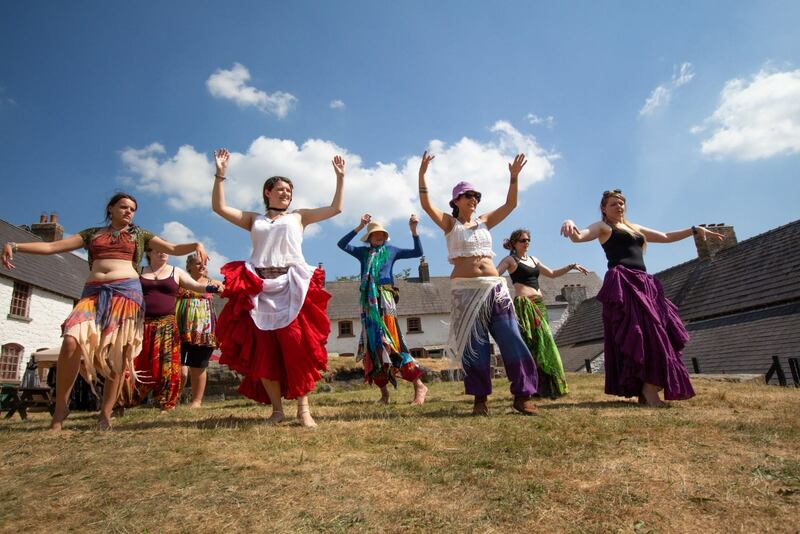 Enjoy the rest of summer and dance!